Find a new awareness and sensitivity to your dreams and use their unflinching clarity, wisdom, and ability to manifest connection, transformation, and wholeness in your life. 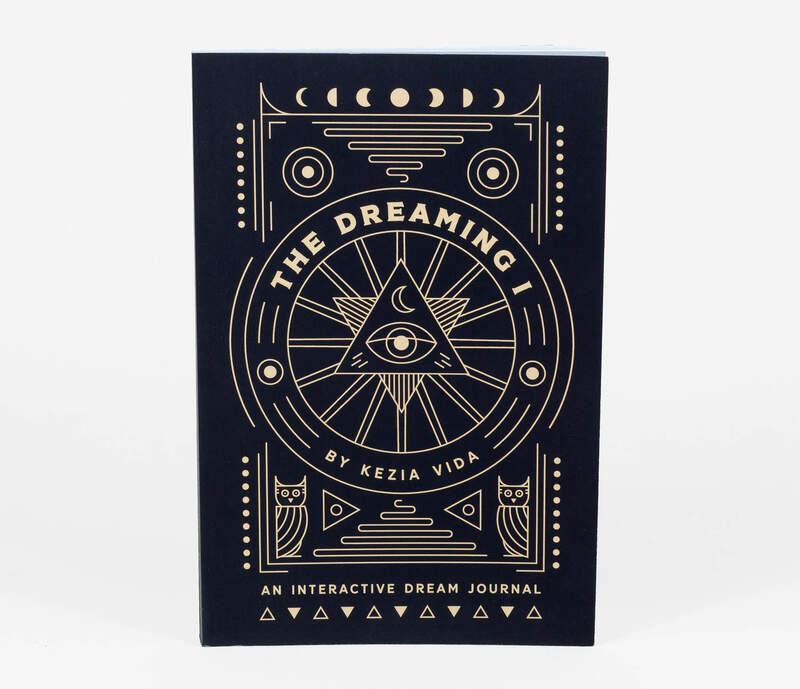 Dream worker, Kezia Vida has created The Dreaming I, a first of its kind dream journal designed for you to start a dream practice with depth and transformative power. 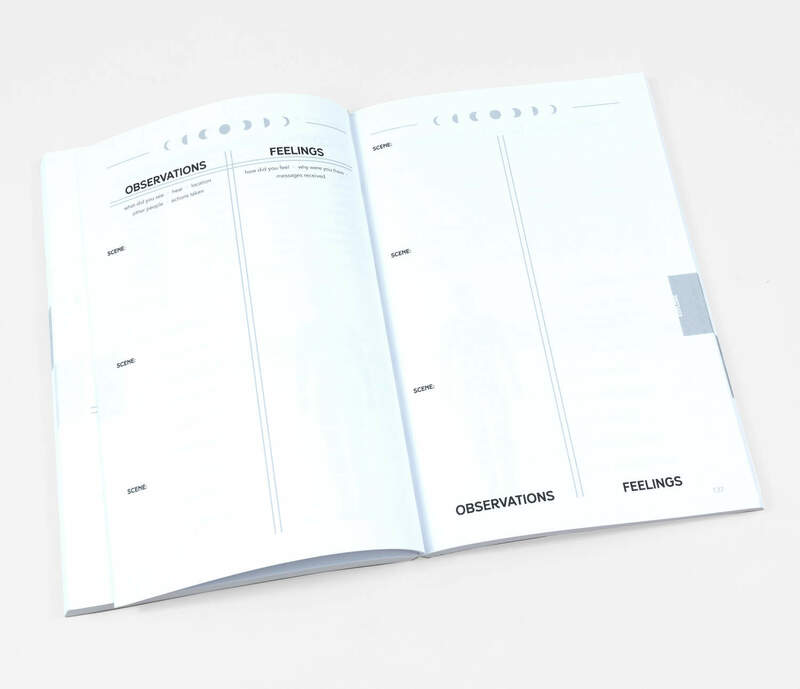 It has three sections: Record, Explore, Reflect. With these tools, you’ll be able to harness the wisdom of your dreams and experience their healing and inspirational potential. 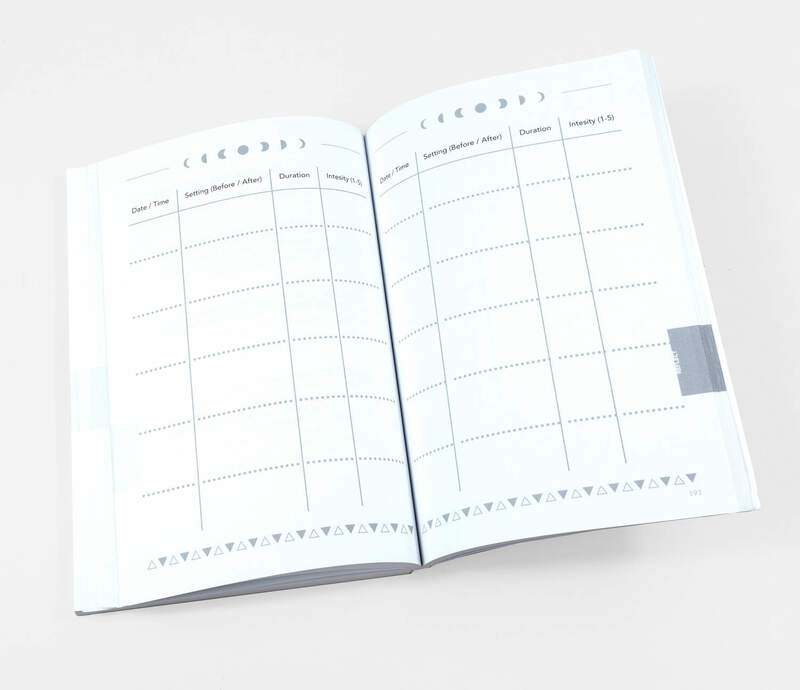 Begin by starting a practice of recording your dreams each day in the Open Dream pages. 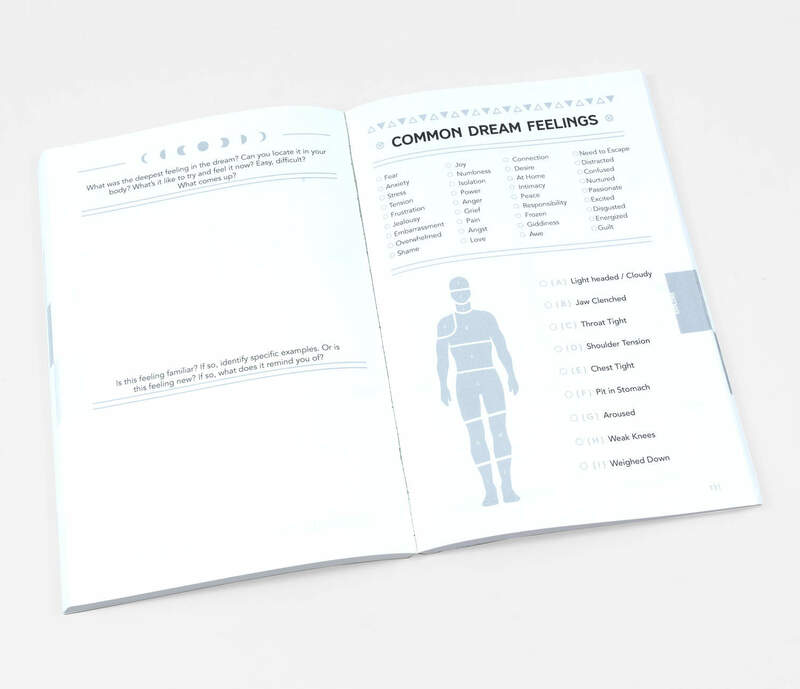 Explore dreams that capture your eye with in-depth worksheets in the Daily Dream pages. 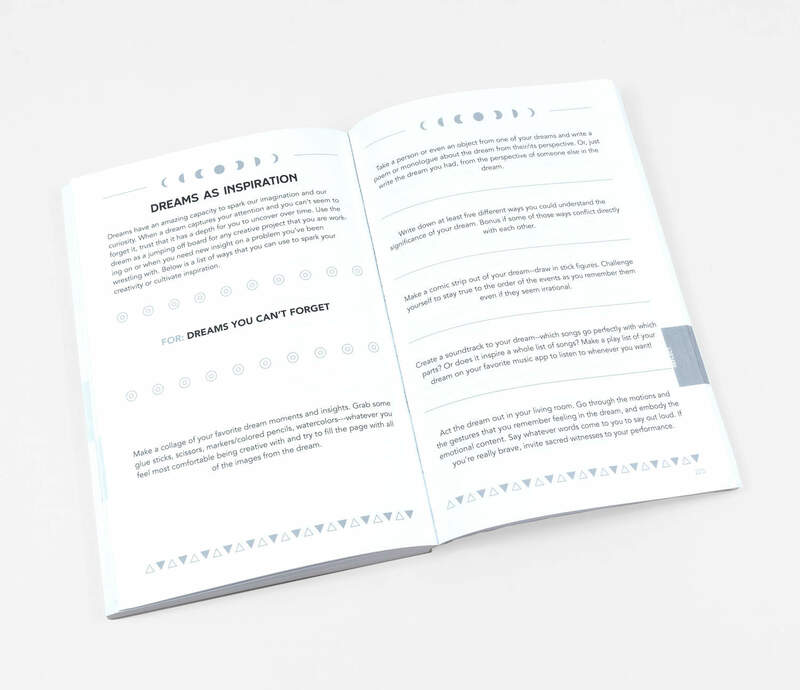 Reflect on your dreams using the 13 different written exercises to go deeper with your dreams. 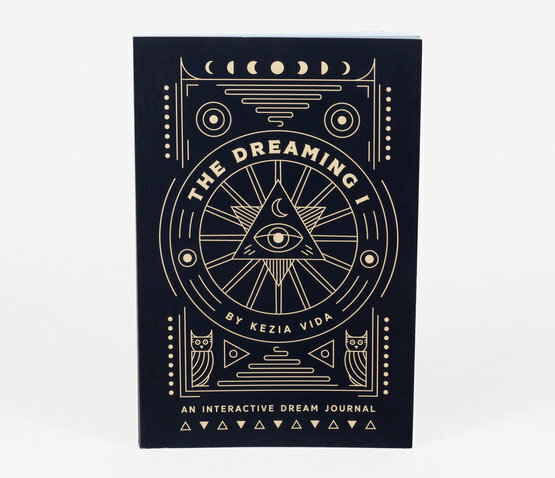 Kezia Vida is a dreamworker who began training in the Natural Dreamwork tradition in 2009. 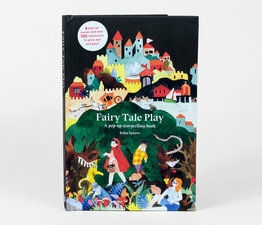 Her understanding of dreams is a blend of Jungian influences and shamanic, indigenous perspectives. 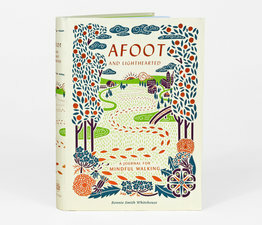 She splits her time between her home in New Orleans and 111 acres of rural Mississippi outside the city.